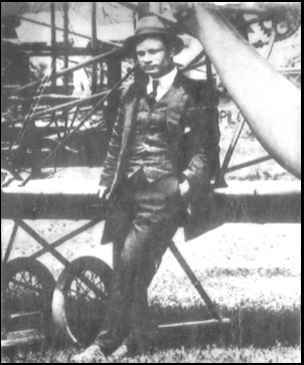 August 6, 1913 - The first fatal airplane accident in Canada occurred when John M. Bryant, husband of Alys (Tiny) Bryant, was killed in the crash of his plane at Victoria. 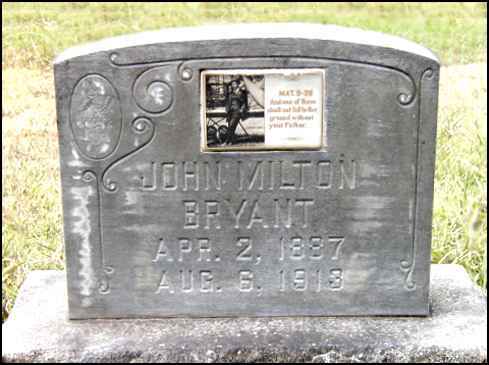 I was alerted to the location of this grave by Sidney Allinson who is interested in Johnny Bryant and who sent me the link to his entry on the Find-A-Grave website. 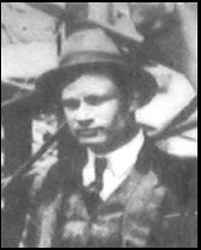 To visit the site, just click on Find-A-Grave. You may want to surf the website, which I have found to be an interesting and helpful resource.